Commonly referred to as "D-Rings", these are simply the best in quality, safety and performance. 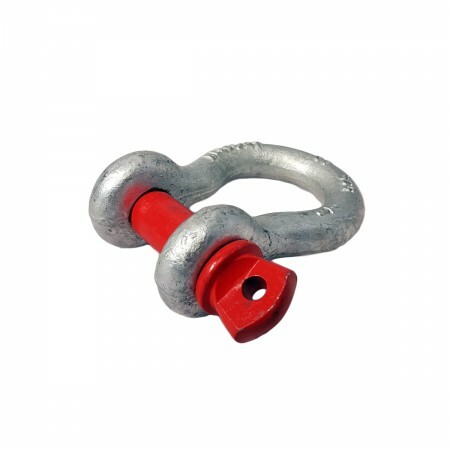 Forged, quenched and tempered, with alloy screw pins with Working Load Limits (WLL) permanently shown on every shackle. Available in hot dip galvanized or blue painted finish. Powerwinch products meet or exceed ASME requirements for identification, ductility, design factor, proof load and temperature requirements.